The most discerning drivers drive Chryslers. Trust the same established heritage of quality from your parts that you expect from your vehicle. 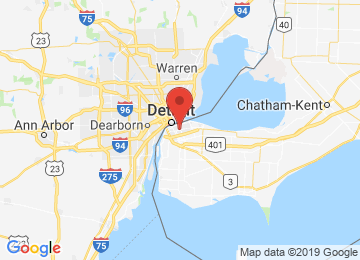 Only Genuine Chrysler Parts from official dealers like Motor City Chrysler in East Windsor, ON, offer the unrivaled quality Chrysler is renowned for. Average 4.7/5 stars on 14 reviews.